Thrown into a pot, stirred… kind of, and barely heated. Grow from infant to adolescent as you climb the tower. 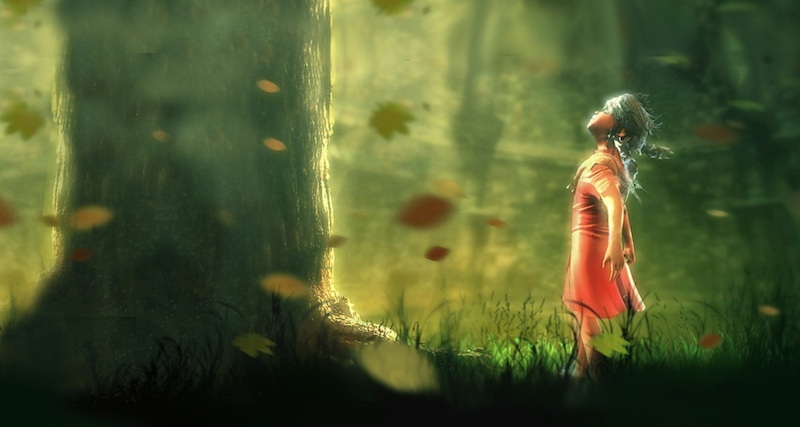 Experience the mysterious, timeless world of Toren, the first adventure game from Brazilian indie developer Swordtales. It looks like a Team ICO-developed game!